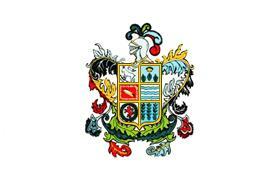 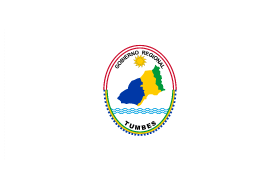 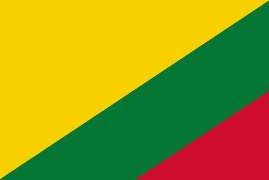 Note: According to the Regionalization Law which was passed 18 Nov 2002, Peru is divided into 25 regions (regiones; singular: región) and Lima Province, located in the central coast of the country, which does not belong to any region. 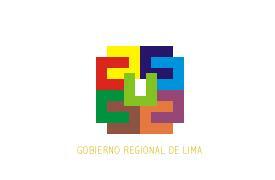 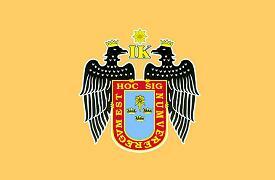 The mayor of Lima is the president of Municipality of Metropolitan Lima (Municipalidad Metropolitana de Lima). 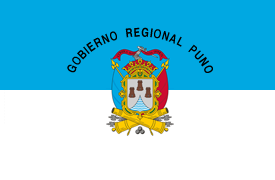 Peru previously had regions during 1989-1992. 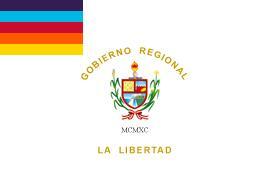 Note: Constitution of 1979 contained provisions for the creation of autonomous regions, but these were not implemented. 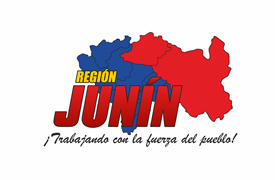 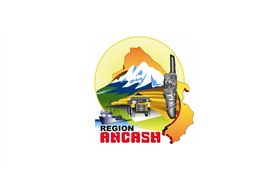 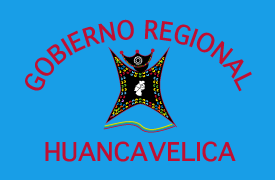 The elections for the first regional assemblies took place on 12 Nov 1989 (in Grau, Amazonas, Ucayali, Arequipa and José Carlos Mariátegui) and on 8 Apr 1990 (in Nor Oriental del Marañón, San Martín-La Libertad, Chavín, Andrés Avelino Cáceres, Los Libertadores-Wari and Inca). 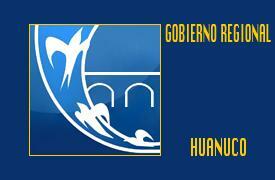 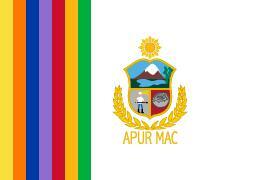 On 5 Apr 1992, President Alberto Fujimori brought an abrupt end to the first elected regional governments and replaced them with Transitory Regional Administration Councils on 29 Dec 1992. 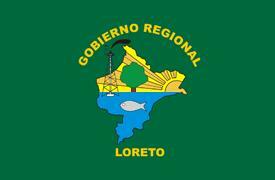 14 Jun 1991 Renamed Loreto Region. 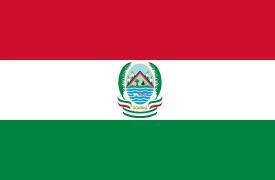 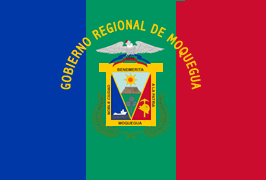 15 Apr 1989 Moquegua-Tacna-Puno Region. 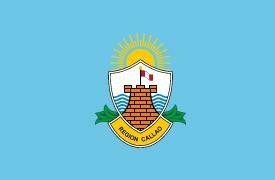 12 Mar 1990 Renamed José Carlos Mariátegui Region. 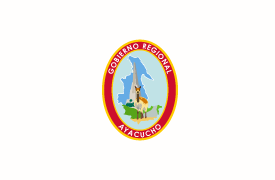 4 Mar 1988 Víctor Raúl Haya de la Torre Region. 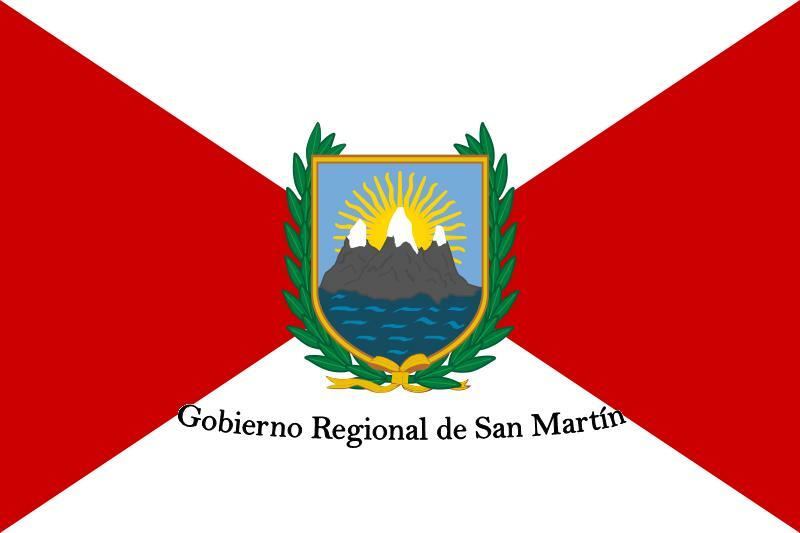 17 Aug 1991 Renamed San Martín-La Libertad Region.